The demand for English teachers is greater in Asia than anywhere else in the world. Not only is the population booming in China, but countries like Japan have important economic reasons for wanting and needing to learn English. The opportunities to teach English in Japan are bountiful. In that great country, schools pay very well for qualified teachers, and private courses are also in demand. Japan can be one of the more lucrative countries to teach English in. It can also be one of the most rewarding experiences for the teacher. The Japanese are excellent hosts and most English teachers in Japan have a wonderful experience. At the American TESOL Institute we make it easy to find top positions at some of the best language schools in Japan. 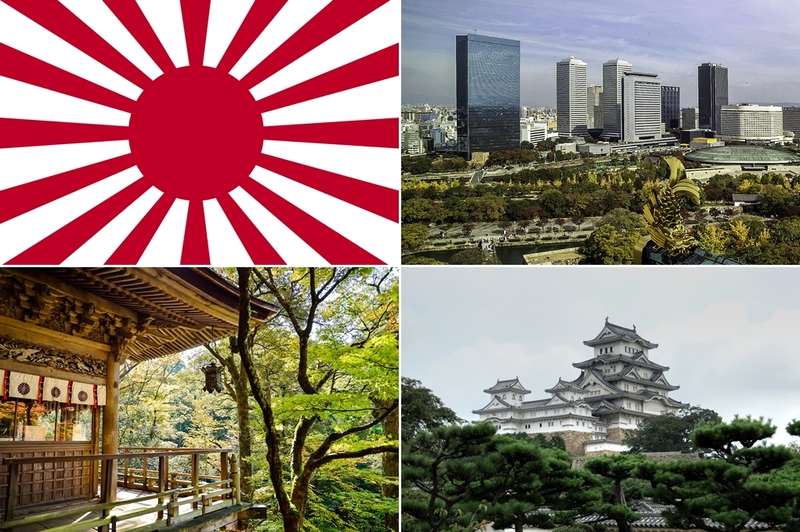 Our certification courses can be completed in just two weeks, so you could be on a plane to Tokyo before you know it! Whether you speak any Japanese is irrelevant. Our teaching method does not require you to speak the language of the host country. Instead, you will teach only in English. Not only is this easier for you, but your students will learn much, much faster if they cannot rely on their native language at all. The results will astonish you. Teaching English is more than a great way to see the world, while getting paid to do so and to learn about another culture. It is also a way to give back to the world and help foster a new era of cross-cultural understanding. Not only will you be bringing a language into people's lives, but also your country, just as they will be bringing theirs to you. For more information about TESOL certification and the opportunities that await, please call us toll free at (877) 748-7900.